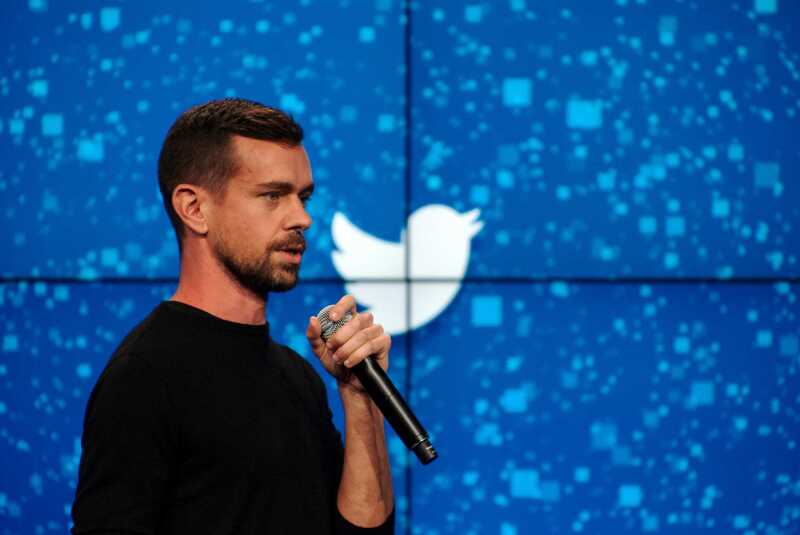 In a recent podcast with Stephan Livera, Twitter and Square CEO Jack Dorsey revealed there are plans to integrate Lightning Network into the future Square Cash wallet development. He also discussed that the the team behind the app are considering letting users auto-buy Bitcoin with savings from Cash App’s boost feature. According to Dorsey, he has talked with Elizabeth Stark, the CEO of Lightning Labs, to discuss the initiative. Lightning Network is a second-layer solution that sits on top of the Bitcoin network that will allow for the processing millions of transactions. Dorsey stated, it is an interesting idea that can be integrated with the Square Cash App. Dorsey and the team behind the Cash app are considering enabling users to auto-buy Bitcoin with savings from Cash App’s boost feature. Jack Dorsey believes in Bitcoin as a currency and is not that interested in other coins. Dorsey was recently on the Joe Rogan show where he restated that Bitcoin is likely to become the Internet’s single native currency. Last week, Dorsey was one of the twitter personalities that took part in the project named “Lightning Torch”. The experiment started by @hodlonaut has amassed over 140 participants from 37 countries and included such prominent figures as Jack Dorsey and Morgan Creek Digital founder Anthony Pompliano. First U.S. Pension Fund Invest..